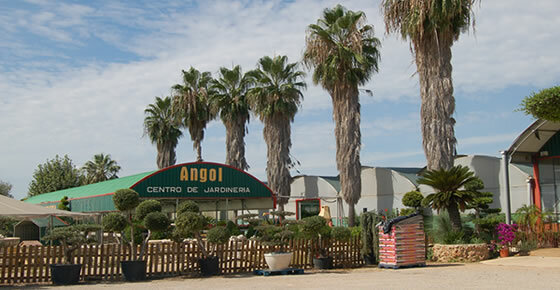 We are a family business, dedicated since two generations to growing plants and ornamental trees. A qualified human capital, added to the 200.000m2 constitutes our installations and 50 years of experience are behind the quality of our products, which as a result of our vocation, a full dedication and a strong working discipline and daily effort, where the passion for nature and an open mind for innovation and investigation, give as a result a final product, deserving the national and international recognition from our clients. Currently, we export most of our production to countries like Italy, Portugal, France, Germany, United Kingdom, Holland and China, being a consolidated business which fights for its internationalization. 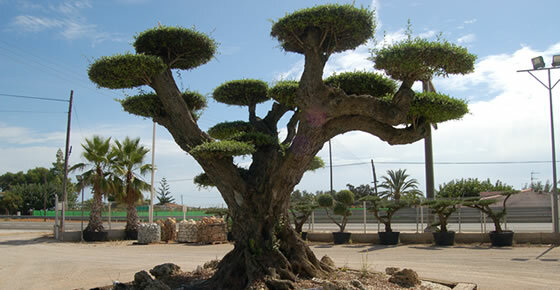 In this vocational line for plants and innovation of our products, our production of centenarian Bonsai Olive trees was born. Which as a result expresses our passion for plants, opening the curiosity of those who are capable of appreciating a mythological tree, whose slenderness is a result of the mixture of beauty and passion. Our transport system helps the plant not to be under any stress or mishap, which would affect its transport to any part of the world, with the guarantee of being received in the same way that you can observe it in our installations before being transported. 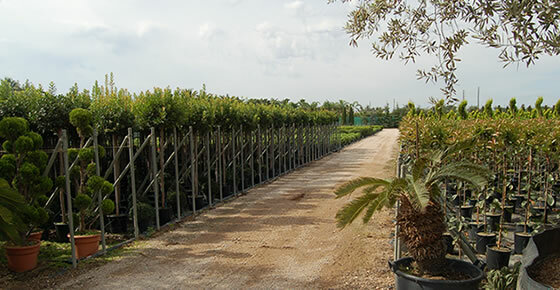 This is due to the care our technicians and specialized personal, treat each tree, from when they enter our installations until they leave the premises changed as a unique and slender specimen, aiming to satisfy each of our select clients. 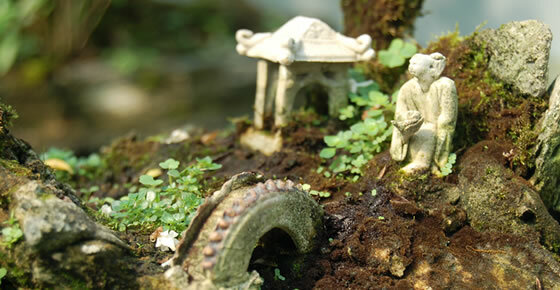 Our installations and production are open to anybody, who surprised by the beauty and mythology that our trees and plants transmit, wishes to appreciate them there, visiting our installations. 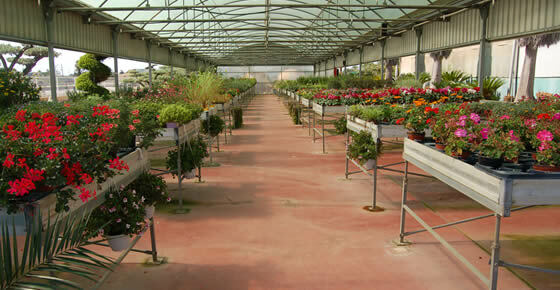 A visit that we will welcome with friendly attention.